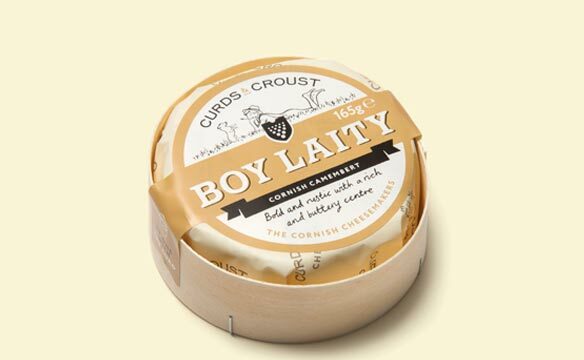 Curds and Croust (“croust” is a Cornish word for a mid morning or afternoon snack) specialise in producing soft cheeses all using milk from farms within a 30 mile radius of the dairy. 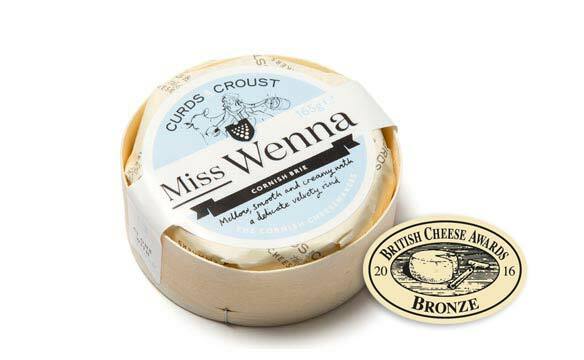 Miss Wenna is a mellow, smooth mould ripened soft cheese similar to a brie. 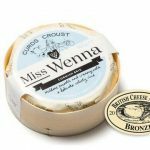 It has a delicate rind and subtle aroma. 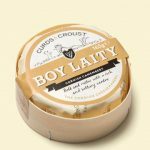 Boy Laity is a traditional mould ripened premium camembert style cheese with a rich, bold and buttery texture. 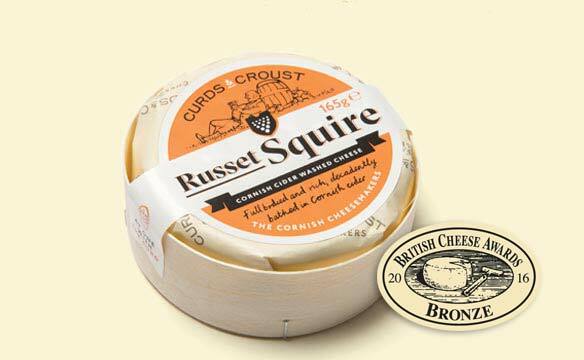 When left to mature it reveals a complex nature and pungent aroma within its rippled rustic rind. 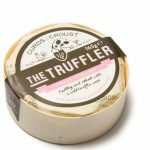 The Truffler is an earthy, robust cheese with wild truffle tones. 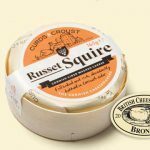 Russet Squire is bathed in Cornish cider to give an unmistakable russet look to its soft washed rind. 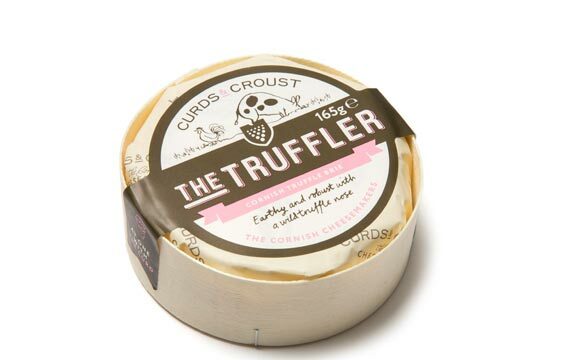 Full flavoured with rich, sweet notes.